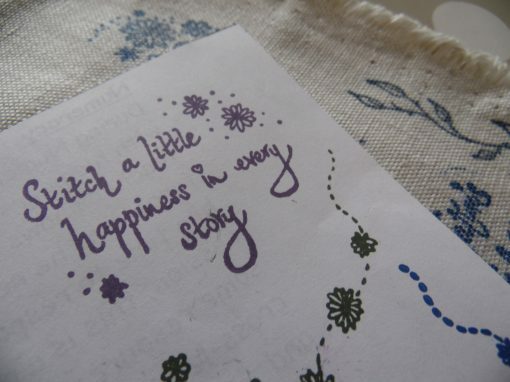 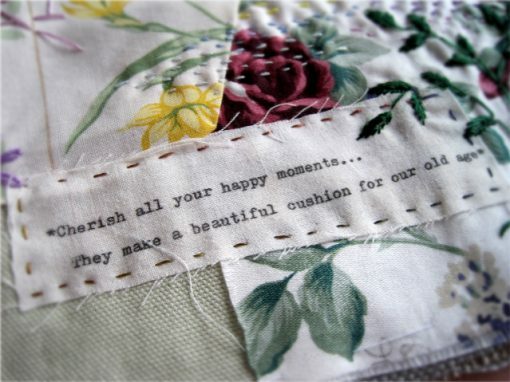 in a little creative stitching now and then, especially if we share that time with other like-minded crafters. 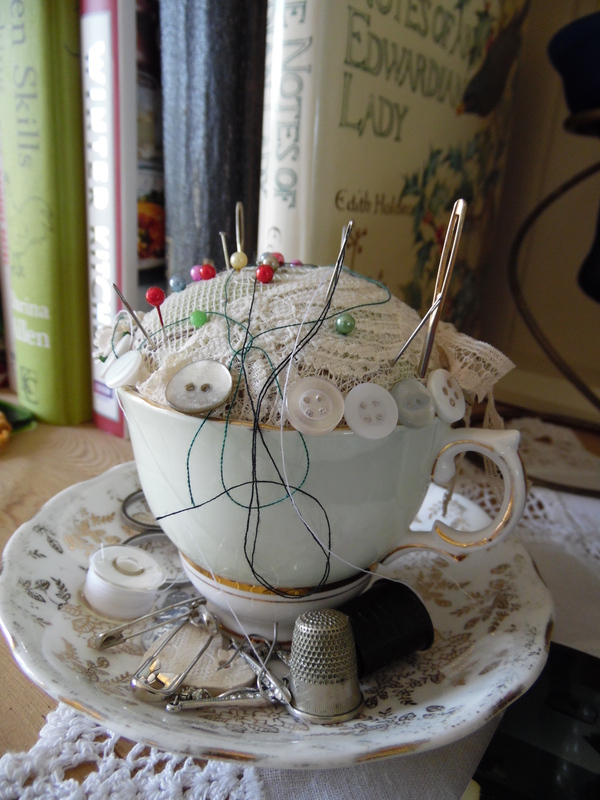 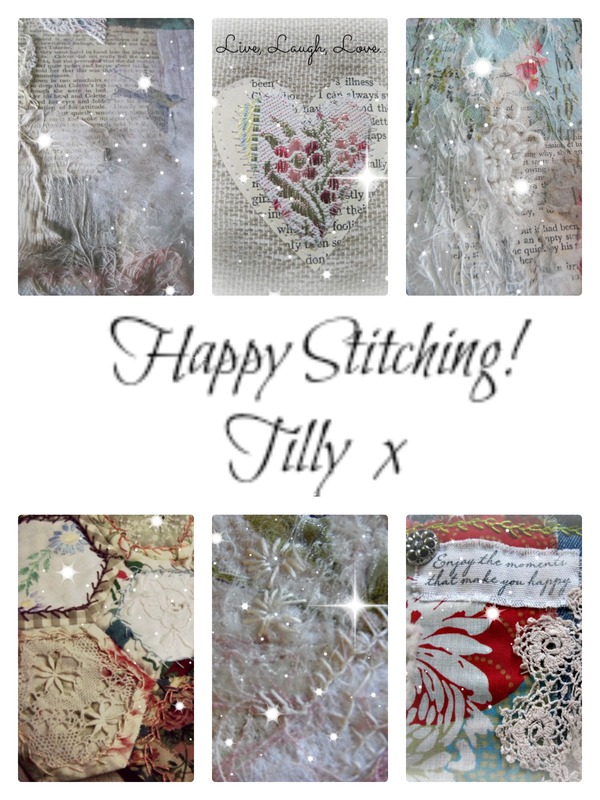 There will be a choice of threads and embellishments for you to create a little stitched piece with your mini inspiration kit and if you are stuck for ideas you will be able to view our wall of ‘Stitched Memories’ patches as inspiration. 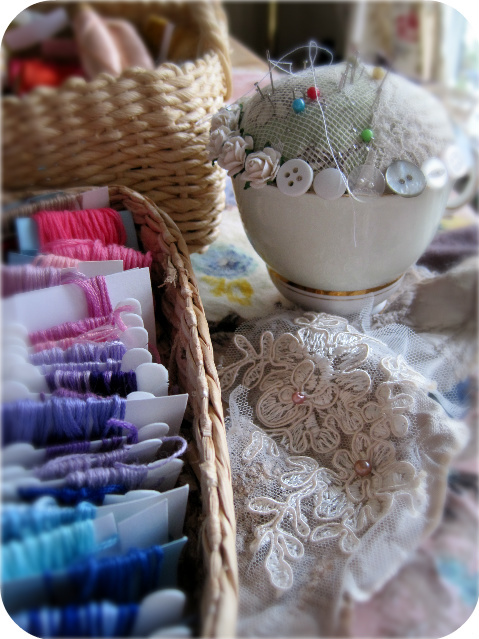 You may even want to add your piece to our display if you wish.